use. Perfect for multi-device workstations and the agility required for 21st century work modes. 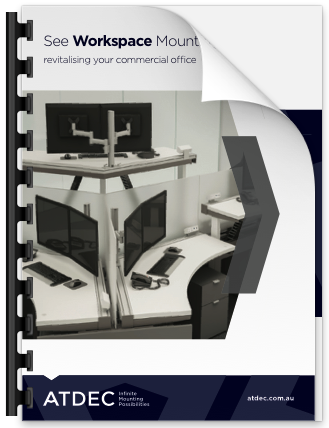 Choose from a variety of solutions to accommodate a single notebook or multi-device. 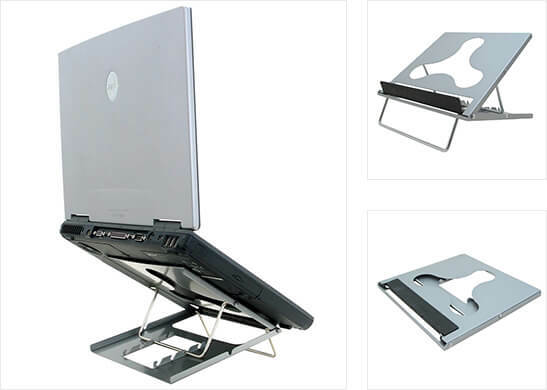 All mounts are designed to be used with external mouse and keyboard. Can't see your ideal solution? Check out Modular desk mounts for monitors and notebooks. Putting the infinite into the possibilities. Modular is your ticket to ultimate configurability and upgradeability.